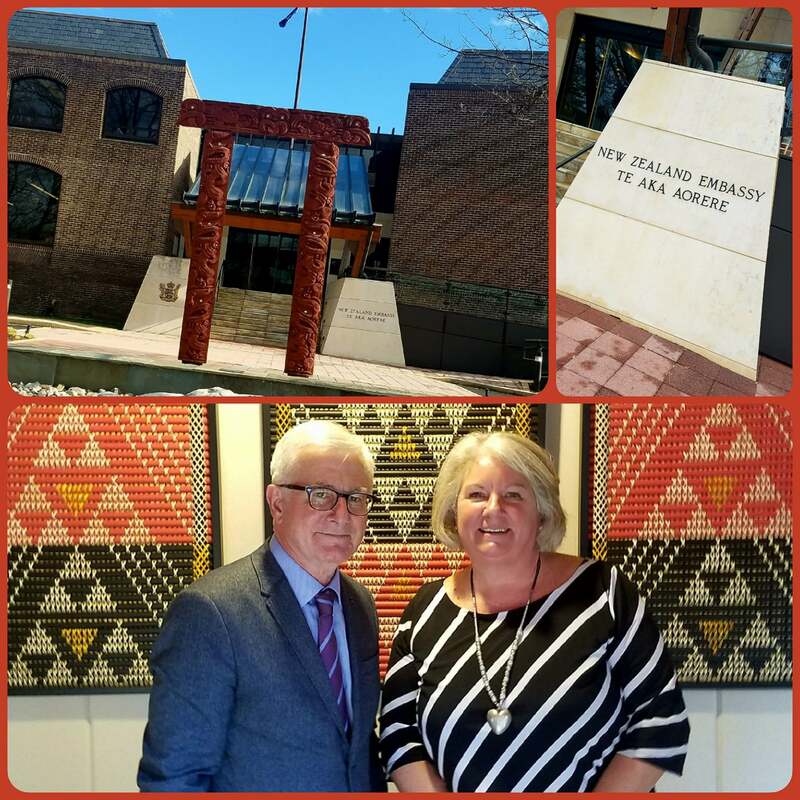 Wine Road Episode LIVE - from Washington DC - New Zealand Ambassador Tim Groser In this episode Beth is LIVE from the New Zealand Embassy in Washington DC. She is discussing Sonoma County and Sustainability with Ambassador Tim Groser. Beth brings him HANNA Sauvignon Blanc and they talk about his recent visit to Windsor and BurtoNZ Bakery. 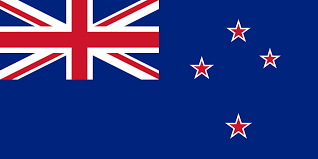 New Zealand’s 98% Sustainability is a great accomplishment and something Sonoma County strives to match, currently at 92%. Thank you to Tim Groser and staff for taking time for this interview.